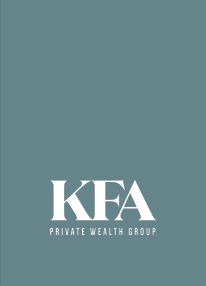 Terry Weimer is a Financial Advisor for KFA Private Wealth Group. Prior to joining KFA, Terry retired as a Colonel from the United States Air Force, having graduated from the United States Air Force Academy. While in the Air Force, Terry was a pilot and an organizational commander. Upon retirement, he raised his three children as his wife, Melinda, completed her own military career with assignments in Italy, Belgium and Germany. In Italy, Terry was an adjunct professor at Embry-Riddle University, teaching graduate level courses to U. S. personnel. 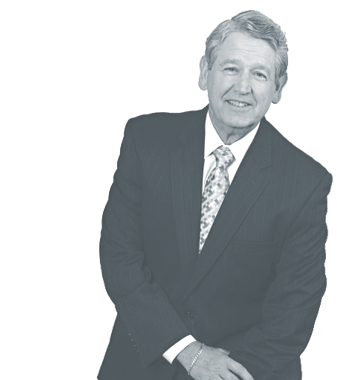 Prior to entering the financial services industry, Terry provided small business executives advice on how to compete successfully for government contracts. 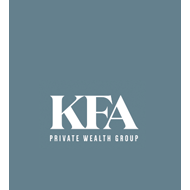 Terry became a financial advisor in 2006 with Ameriprise and in 2008 he brought his wealth of experience to KFA Private Wealth Group.